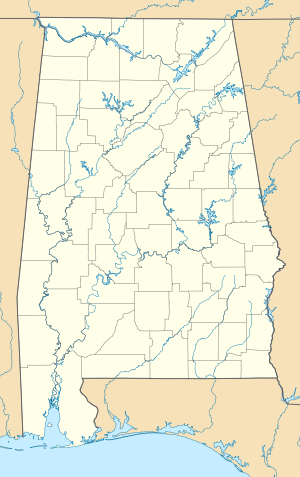 This list of Alabama state parks covers state parks and reserves in the Alabama park system. The majority are run by the Alabama Department of Conservation and Natural Resources. This page was last edited on 10 May 2018, at 12:57 (UTC).